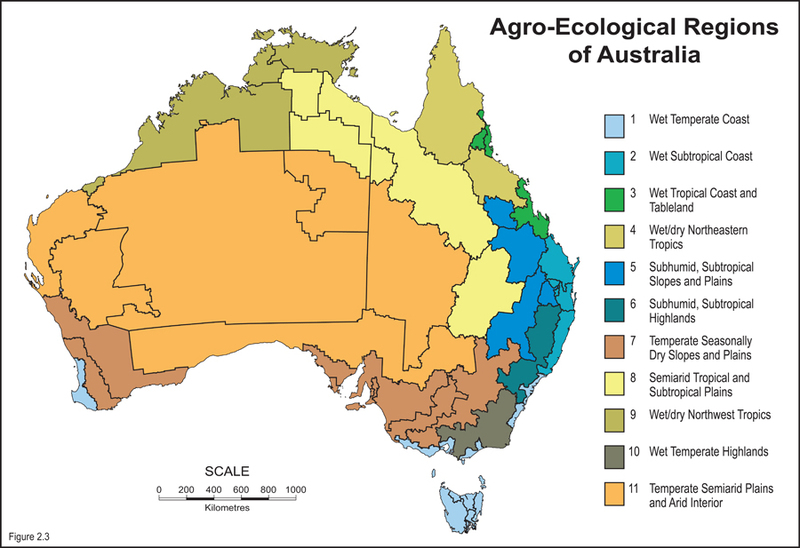 AgriFutures Australia commissioned AgEconPlus to investigate the status of propolis production in New Zealand and Australia, the market for Australian produced propolis and whether there is opportunity for additional profitable supply. The project showed that profitable production of propolis by Australian beekeepers is possible. New Zealand provides a useful model for the creation of a propolis sector in Australia. 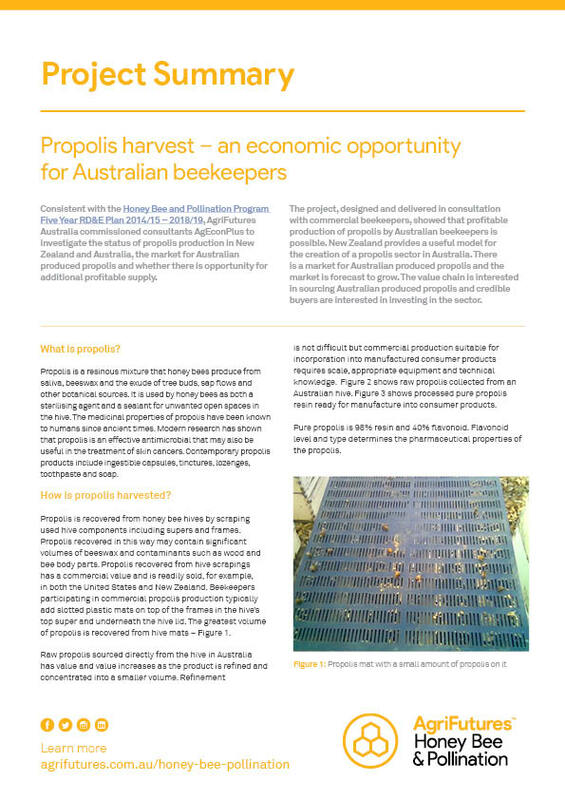 There is a market for Australian produced propolis and the market is forecast to grow.